Top 10 Wine Lipstick Shades To Slay Those Evening Parties! Pink, reds, oranges are the lipstick shades that each and every person wear, especially to the evening parties to accentuate their pout. But do you know which lipstick shade is highly in trend nowadays? Well, it is the wine shade that gives your overall look a bold edge making you look all classy. If you are finding a perfect wine lipstick, then you are at the right place, as in this article we will be telling you our top 10 wine lipstick shades that you can wear to slay all those evening parties. Here have a look at the article to know the details! Looking for some amazing wine lipstick shades? Here we have got a list of 10 best wine lipsticks that you should definitely go for to slay all the evening parties. Have a look! This MAC wine lipstick looks really gorgeous and is a perfect shade to be worn on evening parties. The wine coloured lipstick mac has launched glides so smoothly on the lips and sits on the lips so quickly giving an even look to the pout. Also, it has great pigmentation and even the one stroke application looks really beautiful. This Maybelline wine lipstick in the shade wine and forever looks really beautiful on fuller lips. It is a deep plum shade and the lipstick name itself explains that the lipstick is long lasting and stays on the lips for about 14 hours. This shade looks amazing on all skin tones and the pigmentation of the lipstick is buildable, gliding it 2-3 times on the lips give amazing pigmentation. The Lakme wine lipstick from the range 9 to 5 is a total steal, as it is an amazing product at such an affordable price. This lipstick has a matte finish to it but does not completely dry on the lips which is actually great as it keeps the lips highly moisturized. Also, the staying power of the lipstick is approx 6-7 hours and can get a little patchy after that. NYX professional makeup soft matte lip cream in the shade Transylvania is a deep wine shade that you can wear when you want to be the centre of attraction or going to a really special occasion. This lipstick has a really soft and creamy texture that keeps the lips moisturized and feels so smooth on the lips. The shade purple punk from Nykaa matteilicious range is the perfect pick to bring out the rockstar in you. This lipstick shade will surely make the fashion statement by giving a bold edge to your look. This product has an extremely matte finish that will make it last on your lips the whole day. Also, the stoke application from a crayon lipstick is an amazing deal to steal. Colorbar velvet matte in the shade last night has a tone of pink- purple lipstick. It is a really affordable product and the pigmentation of the product can be built, depending on the strokes you have applied. Also, it has a nice bullet shape that makes it easy to apply it precisely on the lips. 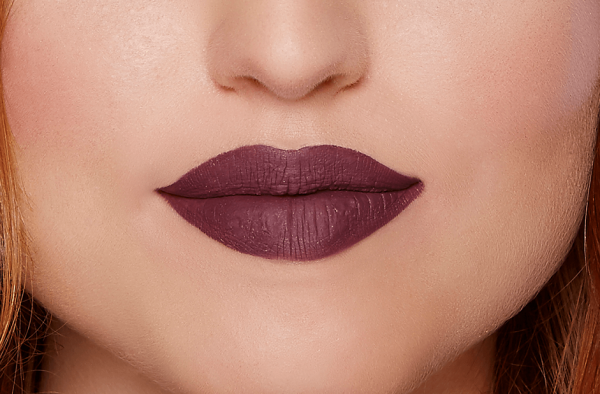 The shade girl gang from the range of Smashbox always on liquid lipstick is a dark purple lipstick that has a lightweight texture and gives a great pigmentation on the lips. It does not flake and glides really smoothly when applied on the lips. Sugar smudge me not is a bomb lipstick that stays on the lip for a long time because of its super matte texture. As the name explains, this lipstick does not smudge on the lips and is transfer proof. The shade wine and shine from this range is really beautiful and is worth spending the money on. Scratch from the range of Colorbar is a deep wine shade that you must try if you love creamy textured, soft lipsticks in dark shades. 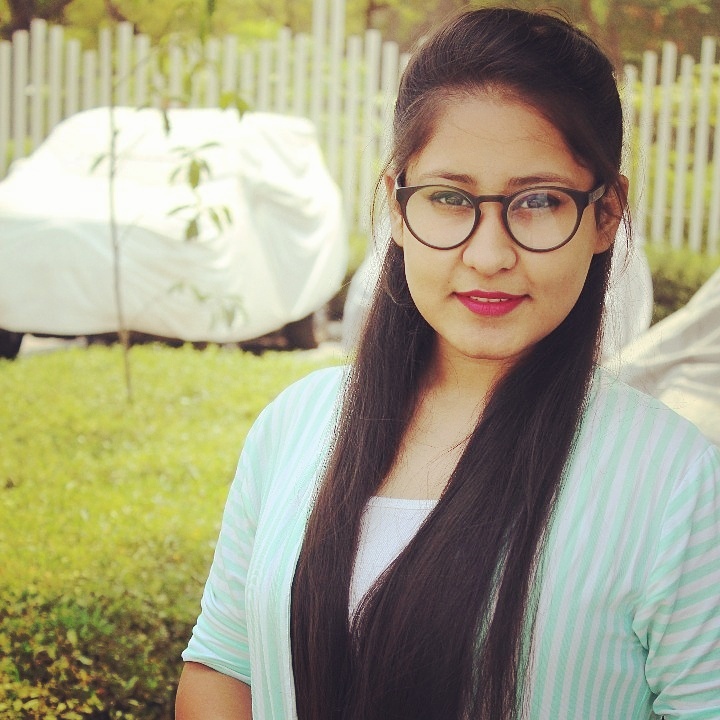 It is a bold lip colour that gives a classy look when worn with glam makeup. This product contains shea butter, Vitamin E and many more amazing ingredients that makes it just perfect to wear on the lips. Deborah Milano fluid velvet mat lipstick in the shade purple wine is a beautiful dark purple lipstick that gives amazing pigmentation. This lipstick feels really light on the lips and is a waterproof lipstick that does not let it smudge or transfer at all. Also, the staying power of this lipstick is about 10-12 hours, which is pretty amazing. How To Wear Wine Lipstick In The Right Way? Wine is a shade that you can wear during the daytime and in the evening parties as well. Though the deeper wine shades look more beautiful in evening parties but you can wear the lighter ones in the daytime too. Here is a guide on how to wear wine lipstick right. Have a look! For daytime look try to keep the wine shade as light as it can be. The wine shades make you stand out and attract everyone’s attention. You can adorn a subtle wine shade with a light pink flush, perfectly groomed brows and some mascara. For an evening look, go for a classy look and add an edge of boldness by wearing dark wine or burgundy lipstick. With the burgundy lipstick, you can go for smokey eyes, pink blush and use highlighter to add that shine to the face. Going to wear a wine lipstick to a special occasion? Make sure to know the wine lipstick makeup dos and don’ts before going ahead! Colour correct your lips to get the actual shade of wine on your lips. Wine shade with blue undertones make the teeth look whiter. You can overline your lips when you wear wine lipstick shades as the wine shades make your lips look smaller. Always reduce the red spots on the face, otherwise, the wine lipstick will look too extra on your face. Colour correct that redness to look just perfect. Dark wine lipstick shades high maintenance, so keep the concealer with you while applying the lipstick to concealer the extra stains. So, these were the top 10 wine lipstick shades that you can wear to an evening party to slay the look and a guide on how to wear wine lipstick.